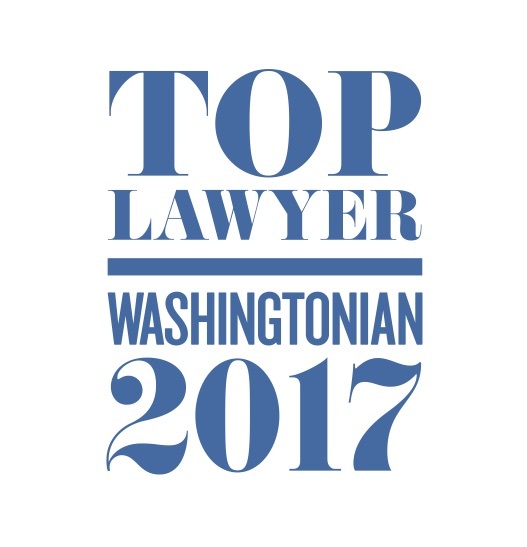 Recognized by Washingtonian Magazine and Super Lawyers as a "Top Whistleblower Lawyer"
Recognized as the 2017 “Lawyer of the Year” for Employment Law - Individuals in Washington, D.C. by Best Lawyers in America, and author of the recently published whistleblower law treatise, Whistleblower Law: A Practitioner’s Guide. Advancing the rights of employees, including whistleblowers asserting claims under the False Claims Act, Sarbanes-Oxley Act, Dodd-Frank Act, and industry-specific protections from retaliation. A career devoted to helping individuals who are victims of employment discrimination and others who are willing to use the law as a tool to achieve justice in the workplace. The most critical part of our work is ensuring that employees with the courage to speak out against illegalities have the protections they deserve. "My clients are an inspiration and a reminder that a fair society must work to protect the rights of all people." "I became a lawyer to help workers who courageously step forward to stand against abuse in their workplaces and pursue justice by challenging their employers’ unlawful actions." As an advocate for employees' and others' civil rights, I can be a voice for the unheard.